Some potentially bad news has emerged concerning the future of manual transmissions in Subaru vehicles. As many of you might already know, the company is in the midst of a big push towards safety and automation with their Eyesight system. The problem is that Eyesight, which encompasses a wealth of safety features isn’t compatible with manual transmissions. While that certainly isn’t a big deal for most SUV folks, ditching the manual in the WRX and BRZ would be a very big deal for performance fans. The bright side to this is that there is always the chance this move would be for Europe only. The US does have a manual Crosstrek for instance that Europe doesn’t get. 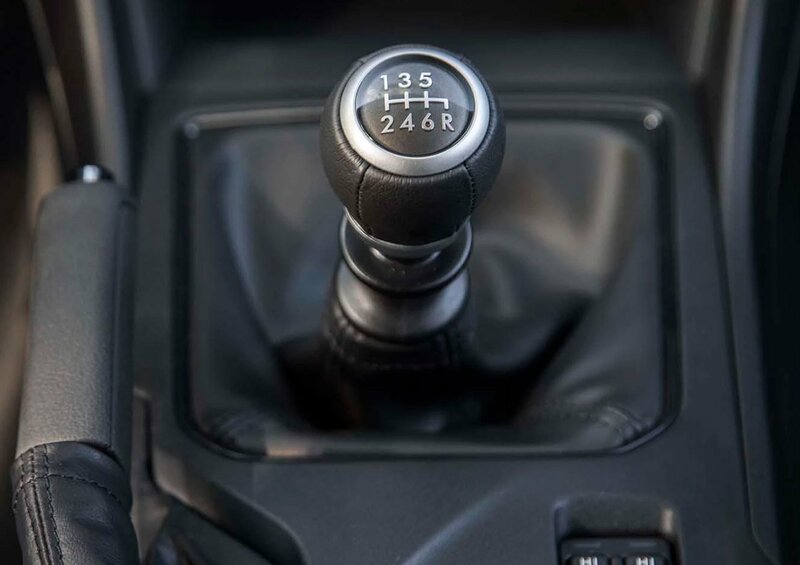 Losing a manual might not be a big deal for WRX and BRZ and if Subaru had a performance dual-clutch gearbox, but that doesn’t seem likely either.